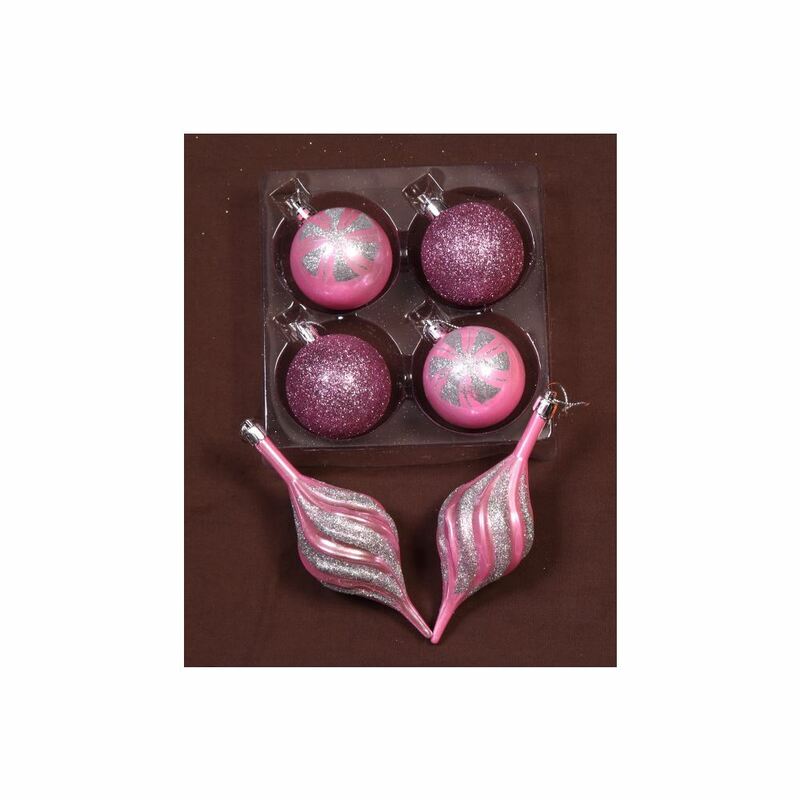 Plenty of decorative variety is assured when you purchase our 6 pack of 6cm Pink Glitter Baubles. Each pack contains 2 high glitter pink baubles, 2 matt pink baubles with a floral glitter design, and 2 pink Swirls with silver glitter detail. These pretty Pink Glitter Baubles will add different textures and shapes if you want to decorate in a single colour, or they are an excellent accent bauble when used with Silver Glitter Swag or plain Silver Baubles. 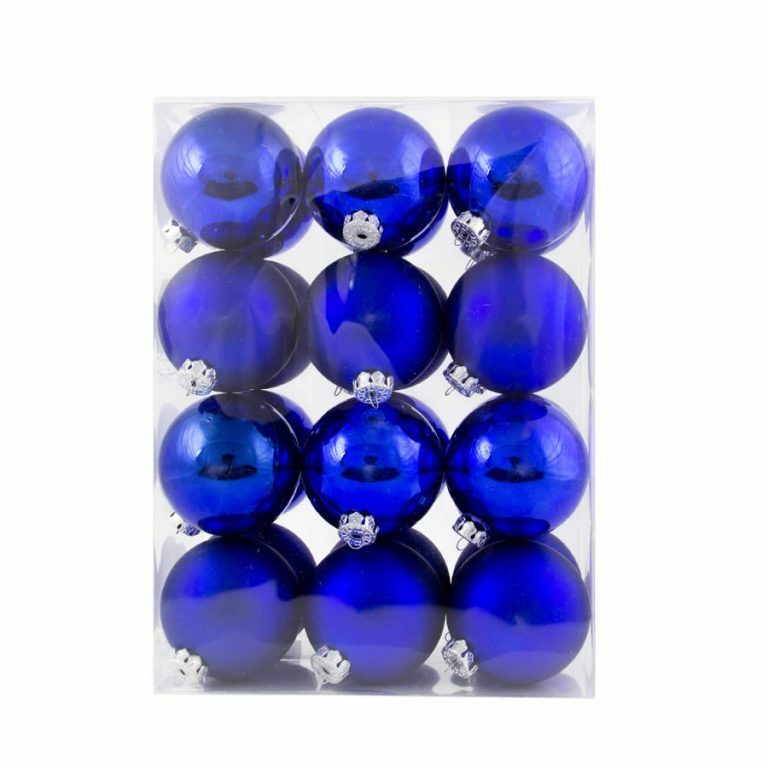 If you have young children or pets that can’t seem to leave your Christmas tree alone, buy our shatterproof baubles and you won’t suffer breakages and injuries this festive season. Great Christmas Decorations all round.